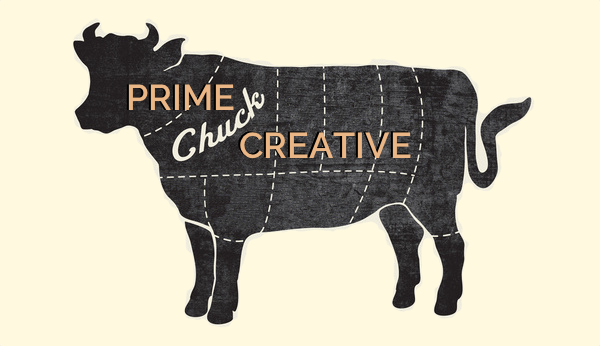 Prime Chuck Creative creates marketing communications such as blog and social media posts, newsletters, and speeches. We are happy to ghost write for your busy marketing and C-suite personnel or guest write posts for your blog. 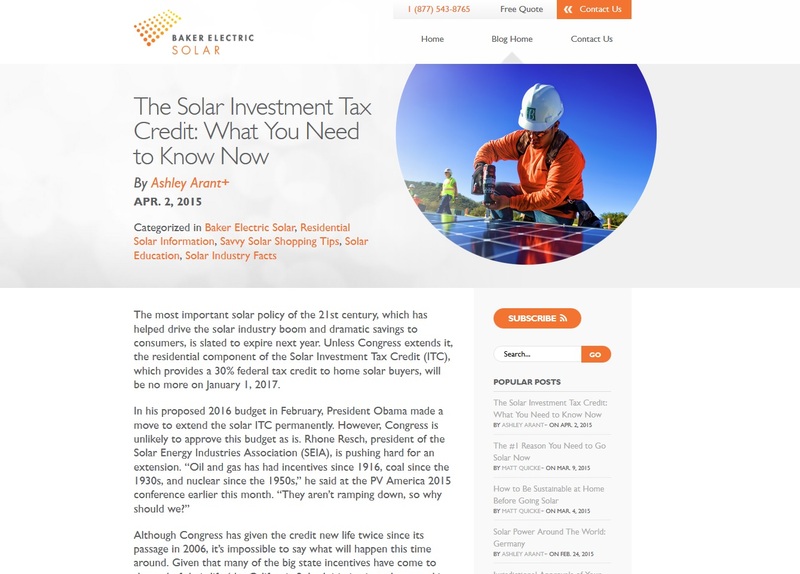 With Erin’s background in clean tech and renewable energy journalism, this post she ghost wrote for Baker Electric Solar, a leading renewable energy contractor in San Diego county, fell right in her wheelhouse.